How to activate my Game Key? 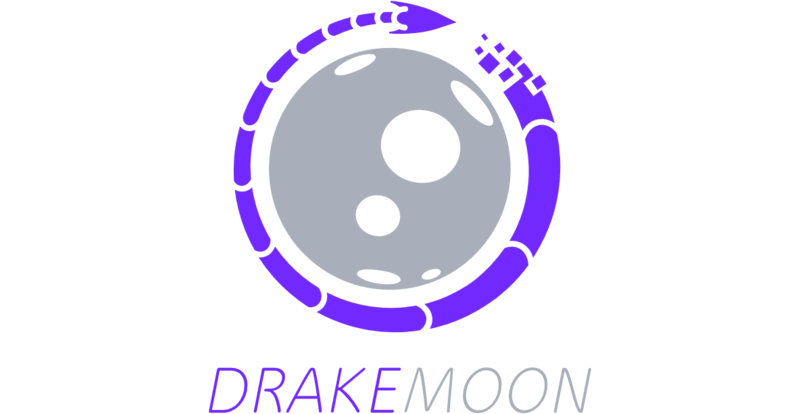 Game of the Week is a new addition to Drakemoon. Each week on the main page a new game will appear at a discounted price. It is not in a case, so you can easily acquire the game without testing your luck. 1. Go to the pain page of DrakeMoon where you will see the Game of the Week. 4. Confirm your purchase in the pop-up tab. 5. Copy your code and redeem it on the appropriate platform! The platform, region and type is displayed next to the game tittle, so please make sure it is suitable for you. If you have any questions on how to activate your game code on various platforms please refer to this guide.